The Congress will soon launch a six-month long campaign in seven states to protest the Centre's amendments to the Forest Rights Act that it says 'emasculates' the act, diluting tribal rights and cutting funds for tribal sub-plans. 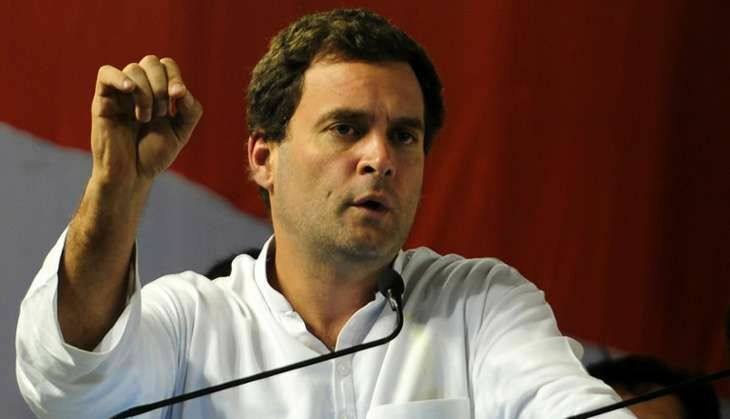 As part of the campaign, Congress vice president Rahul Gandhi will visit Chhattisgarh, Odisha, Jharkhand, Maharashtra, Telangana, Andhra Pradesh and Gujarat over the next six month, says The Indian Express. "The idea is to highlight how the Modi government has systematically emasculated, weakened, subverted, sabotaged the forest rights Act," said senior Congress leader Jairam Ramesh. During its protests, the Congress will ask the centre to accept the recommendations of a committee that had been set up by the UPA government on the socio-economic status of tribals. The committee had submitted its report just days after the BJP came into power at the Centre in 2014. Among other recommendations, the panel had said that non-tribals including private companies should not be allowed to acquire tribal land, and that gram sabha consent should be made mandatory for the acquisition of land, even by the government for its own use.